These family costume ideas will have you making an unforgettable entrance at any costume party or event throughout the year, but especially at Halloween. It’s both FUN and rewarding to work together as a family, and share the memories of preparing and presenting a creative group effort to the world. So, if you plan to make Halloween a family affair this year, you’ll find some impressive inspiration here. For example, Johnny Depp made the Mad Hatter cool with his kooky swagger and the awesome costume designed to complement his character. Dad can be just as cool by knocking off that costume and including the rest of the family in a group tribute to Alice in Wonderland. P.S. Don’t be surprised if the “paparazzi” are on your tail all night, trying to capture a photo op or two. Whether you want to enroll in Hogwarts, go where the wild things are, or hitch a ride to outerspace, these family costume ideas will help you stand out from the crowd and make a statement. So, “Pika” a theme, “Gabba” idea, and get to work on your own unique homemade family Halloween project! 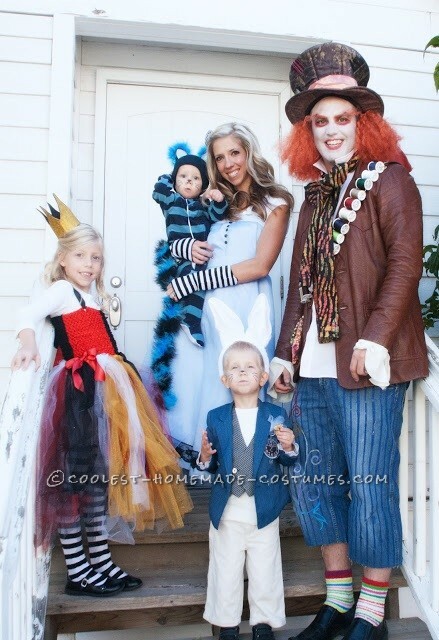 This Alice in Wonderland Family costume made by Hayley from Bountiful, Utah was an absolute hit! We felt like celebrities with everyone asking to take a picture with us! Amy from Utah made a bunch of school robes and made this year the year of Hogwarts. This Harry Potter Family costume is magical! Abby from Wauseon, Ohio made this awesome Max costume for her family. 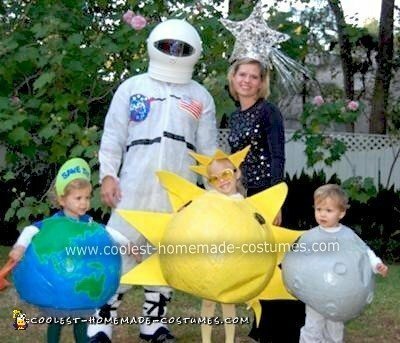 This homemade Outer Space Family Halloween costume made by Lori is great! Just make sure to make it a few days ahead so that everything dries! Pokemon, gotta catch em’ all! Made by Reva from Lexington, KY and her family. 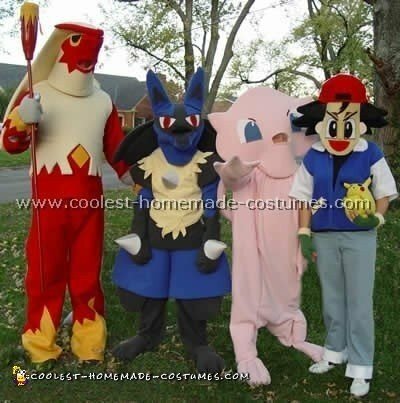 It took time but this Pokemon Family costume was totally worth it. Daddy as Muno, Mommy as Plex, and Ansley as Foofa. 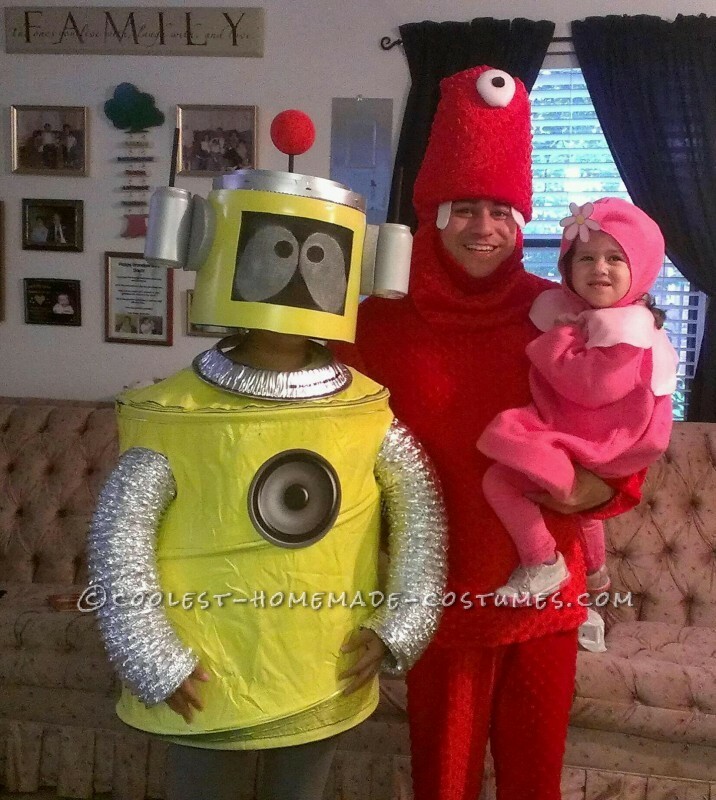 It was a great Yo Gabba Gabba family Halloween costume created by Anthony from San Antonio, TX. Mari from Phoenix, AZ decided to incorporate her sons NG tube into his Halloween costume. What came out? 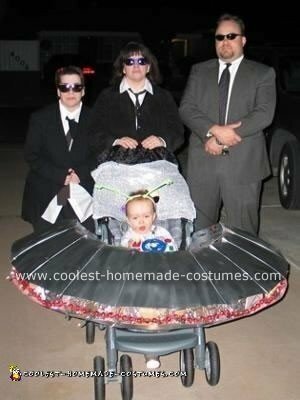 An Alien Men in Black costume. Every year, Barnes’s family decides what their Halloween costume will be. Always homemade. 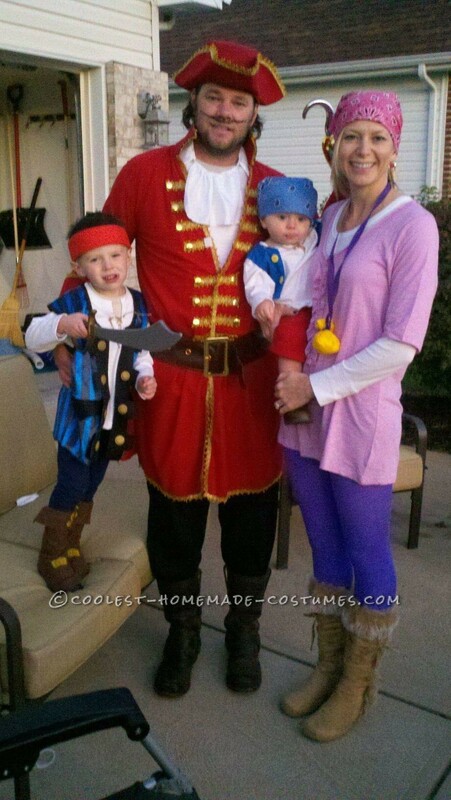 Last year, they went with Disney’s Jake and the Neverland Pirates Family Costume, which turned out awesome. Mr. 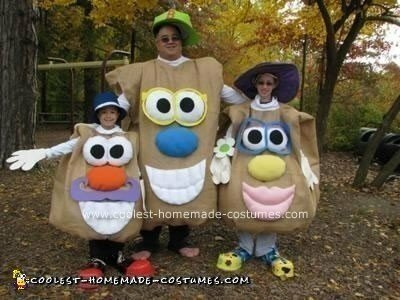 Potato Head Family Costume created by Lisa from Ohio. 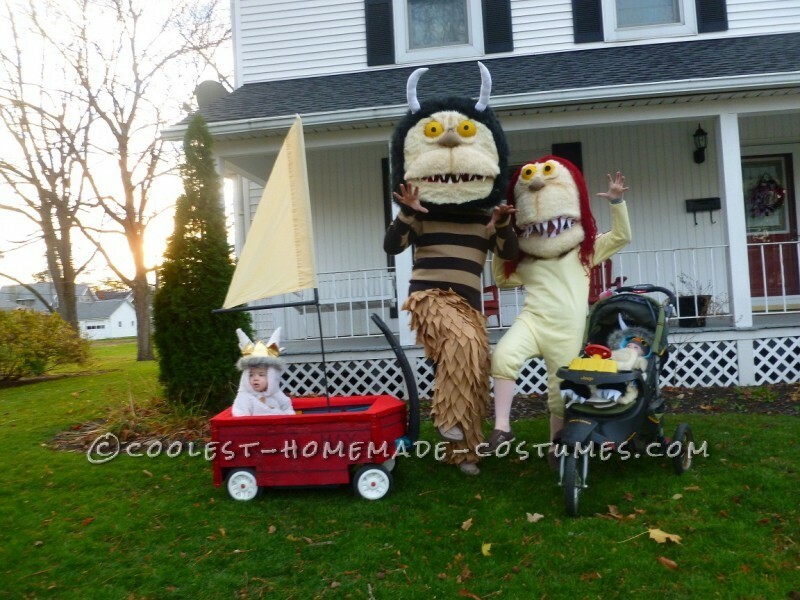 By far one of the coolest family costumes we have seen! 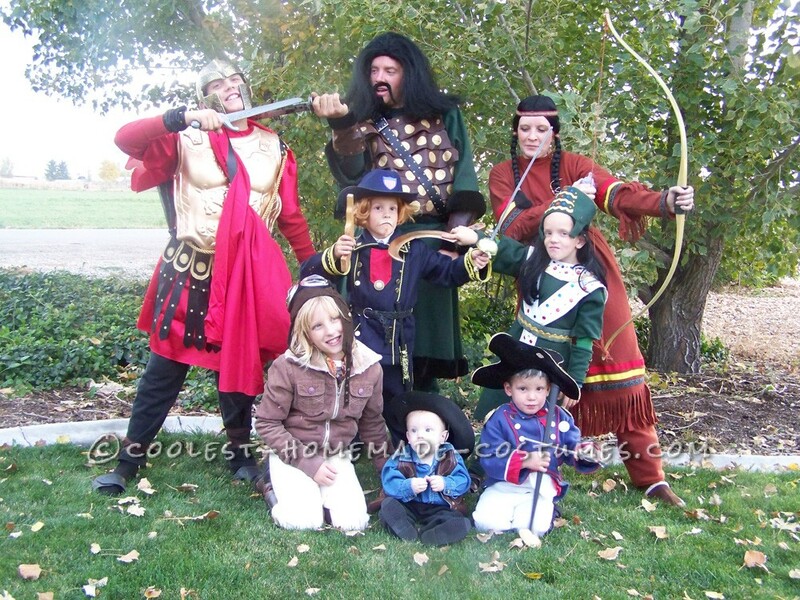 Amy from Utah created this Night at the Museum Family costume and it came out great!